This is an area which was designed taking the latest loft style trends and the concepts of Eco Building and Smart City into account. The district "Manhattan" can boast of the best architectural solutions, modern energy-saving technologies and detailed planning, in accordance with Smart Home standards. This is a residential area with an installed access control system, video surveillance and a 24-hour security service that will take care of your calm. Thanks to the exterior multi-level parking, the problem with the great number of cars located in your yard will be solved. In district Manhattan there is everything for having a good time: a multifunctional sports field, a modern playground, a sports club and a quality bicycle infrastructure. 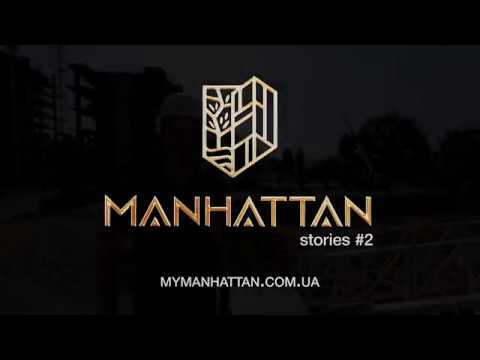 The residential complex "Manhattan" is located in the city of Ivano-Frankivsk near the city lake and the historic city centre, at the intersection of Lenkavskyi and Levytskyi Streets. Manhattan is a modern district designed according to the latest world trends. Its main goal is to provide the inhabitants of the apartments with maximum comfort through a well-planned infrastructure, convenient local area, security systems and high- quality construction technologies. These are apartments with a small area, but with the maximum functional, which is thoroughly elaborated. Everything is done for you and your comfort. One, two- and three-room apartments of various planning, luxurious townhouses with a separate entrance and apartments with spacious terraces for rest. Network of shops, pharmacies and catering establishments, as well as a sports club, an architectural studio, a preschool establishment for children. Spacious and elite apartments with a view of the city lake, in the house №4! 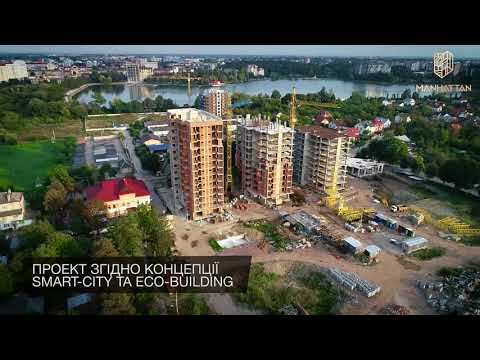 During the construction of a residential area use modern energy-saving technologies! 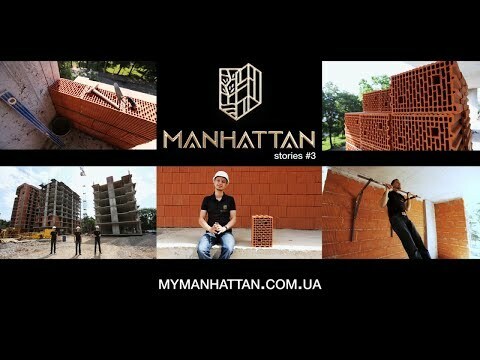 In the houses of the modern district of "Manhattan" on the second floor there will be exclusive apartments with terraces. Carefree life for parents and their kids in the modern area of "Manhattan" is guaranteed! Smart-apartments are modern, functional and very comfortable apartments. With installment of Payments for 24 Months! You have the opportunity to buy the desired apartment in the modern area of Manhattan on favorable terms! Ви маєте можливість придбати бажану квартиру в сучасному районі Manhattan на вигідних умовах! Компанія Blago developer пропонує безвідсоткове розтермінування платежів на 24 місяці! На відміну від банків, компанія не вимагає довідки про доходи та цілого пакету документів. Це суттєво полегшує процес укладання договору. Крім того, під час оформлення розтермінування можна обрати індивідуальний графік сплати розстрочки – щомісячно чи щоквартально. Ми зацікавлені у тому, щоб клієнту було зручно сплачувати узгоджені платежі. 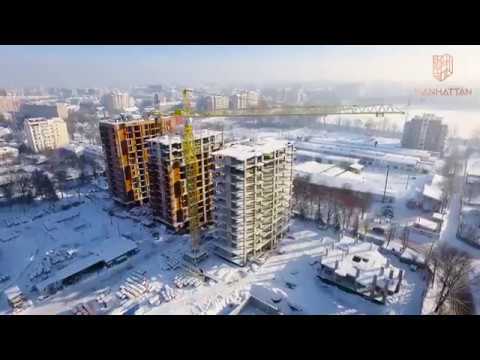 Перетвори свою мрію в реальність! Скористайтесь ексклюзивною пропозицією!